The new Zebra TC8000 continues to impress users across all types of warehouse applications. See how Exel Logistics, a division of DHL, have come to improve daily operations with the TC8000 especially with new employees due to the TC8000’s intuitive and familiar design. Zebra introduced the MC67NA Android version in February 2014 that brought to market a premium 4G/HSPA rugged EDA in a field proven form factor that is easy to use and easy to carry for converged voice and data applications inside and outside the enterprise. 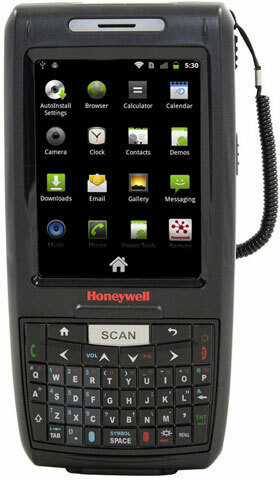 As outlined in previously releases, the MC67NA Android configurations utilize a 3.5” VGA color display which is facing an end-of-life situation. 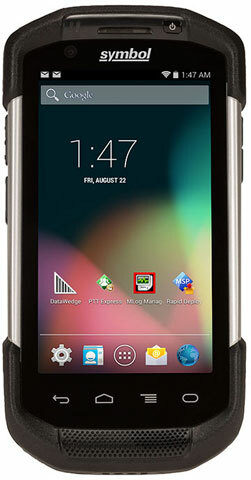 To ensure a robust supply chain, the MC67 Android configurations are transitioning to a new 3.5” VGA color display. Users will experience no change in quality with the new display being brighter (900 NITs maximum). Zebra highly recommends that customers use Build Number 01-4AJ11-J-2100-0001-00-M1-030515 as their baseline OS going forward. The new Build Number will also become the baseline OS used by service for devices going through the repair process. 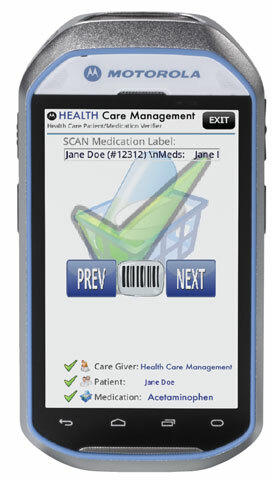 For assistance identifying and updating your MC67, contact us at Barcode Discount.